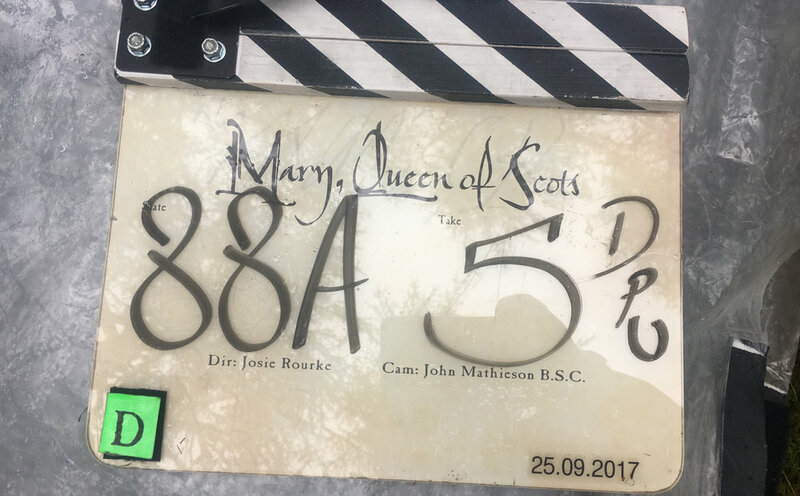 Exciting to see the trailer for a big Scottish movie out later this year, 'Mary Queen of Scots'. This was a film I did a Drone pilot recci on last summer with John Mathieson the DOP and headed up the mountain and water safety team for Liam and Graeme's company www.mountainandwatersafety.co.uk (The safety company for film and tv in Scotland). As Liam was working locations for this film at the time and Graeme was heading up the safety on Skye for the Netflix film 'Outlaw King'. Coming Soon to Cinemas. Follow us on Facebook: www.facebook.com/MaryQueenofScotsMovieUK/ Genre: Period Drama, Biopic Cast: Saoirse Ronan, Margot Robbie, Jack Lowden, Joe Alwyn, Gemma Chan, Martin Compston, Ismael Cordova, Brendan Coyle, Ian Hart, Adrian Lester, James McArdle, with David Tennant, and Guy Pearce Written by: Beau Willimon Directed by: Josie Rourke "Mary, Queen of Scots" explores the turbulent life of the charismatic Mary Stuart.